Tarun Gupta November 16th, 2018 Search Engine Optimization no comments. Google is trying hard to make search experience reliable. The search giant has advertently made numerous changes to its search feature. 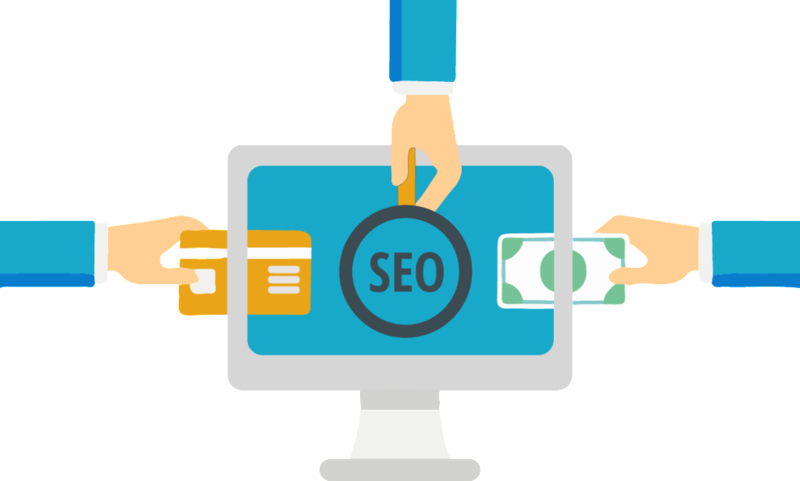 These changes have further revolutionized how SEOs taken up and executed their search engine optimization campaigns. As 2018 is almost bidding adieu, marketers are ready to take more stringent SEO challenges in upcoming year. The year marked multiple efforts done by Google to empower search. Thanks to Google’s mobile-first index rollout and page speed algorithm. However, SEO campaigns in 2019 will need ingredients other than what Google currently serves. 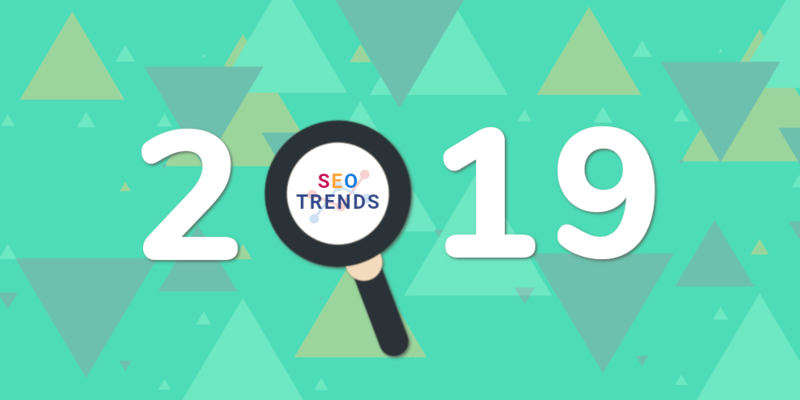 The article captures 5 most important trends that will determine the success of an SEO campaign in 2019. We have already covered Google’s Mobile First Indexing at length in our previous posts. To recall, Google’s brainchild mobile-first indexing uses your mobile version of website pages to index and rank websites. The process is rolling out very fast as have started notified webmasters about it. 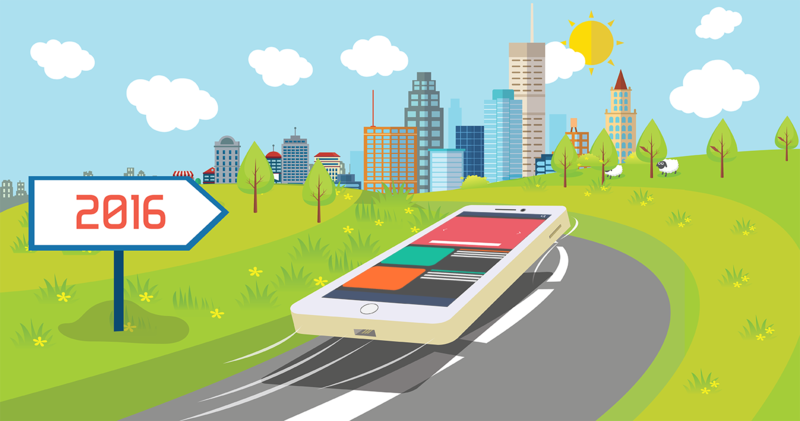 The idea behind mobile-first indexing is that now Google will be considering mobile versions of the website for ranking. So, here is how you can ready for the task. The first and foremost thing is that if you haven’t yet switched to your mobile version, do it right now. Moreover, check your website’s loading speed with Google’s PageSpeed Insights tool. Keep touting if your website pages are delivering right kind of user experience. Google, time and again states its commitment about impeccable user experience t its users. Earlier Google used desktop’s page loading time to consider ranking, while it’s now mobile page speed that becomes a ranking factor for mobile. The change simply dictates that webmasters need to explore things that boost page speed that Google considers important in terms of page speed evolution. You May Also Like : Subdomains vs Subfolders: What an SEO Should Know? Now, Google considers Optimization and speed both as the ranking signals. So the idea is that optimization score is now crucial for ranking. The best part is that you can handle site optimization and result tracking by your own. Once during Pubcon, Gary Illyes said that Google utilizes online brand mentions in its different search algorithms. Google evaluate brands in two ways. Through unlinked brand mentions, Google analyzes all those entities that where your brand is being mentioned. This is how Google paints a better picture of your authority in a given field. By evaluating context, Google distinguishes bad and good about your brand. Google learns to tell the good from the bad. Google clearly mentions in its search Quality Guidelines that reputation matters for rankings. Please note, quality links are still staple food for ranking boost. Try out for the organic links by mentioning your brand name online whenever you have a natural opportunity. Another way to boost brand is by addressing their pain points and resolving them on immediate basis. Find out influencers who are ready to bring you on the forefront. Another way out is to look out for the competitors who run their business in your own domain. Look at their brand mentions to see how they grow their brand. GDPR is an abbreviation of General Data Protection Regulation, a regulation that European Union recently passed. The regulations is regulates who owns the data created by users’ interactions online. As the regulation is effective now, users can now request to businesses to make their personal data available that companies have. Users can also ask for its correction or export. In case of non-compliance of regulations, authorities can impose hefty penalty on company that could be €20 million or 4% of the company’s annual profit. Though, Amazon isn’t a universal search engine, but for product search and shopping, it’s top destination for the users. It’s said that a whopping 56% of consumers land on Amazon first if they have to buy something. For a seller, it’s an opportunity missed if he isn’t selling through Amazon. It means, Amazon SEO strategy is must in 2019 if you sell products through Amazon. Start with keyword research to find the most searched products on the platform. Optimize Meta title and description and provide high-quality images. Tracking customers’ reviews and addressing complaints may help you have a high head on Amazon.